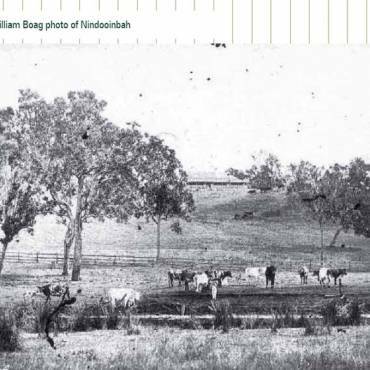 The current name, Nindooinbah, has been adapted from the name Nindoomba or Nindooimba, recorded in the earliest government records, which may indicate the usual Wangerriburra pronunciation. Wangerriburra names persist in features in the Nindooinbah landscape, and in the names of nearby stations such as Tabragalba, Mundoolun, Tamrookum and Marroon. 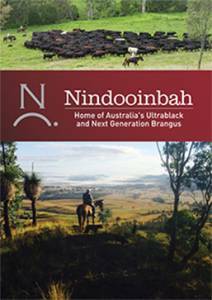 The development of Nindooinbah is related closely to the development of other early pastoral stations in the region and to the inter-locking interests of eminent people, particularly the Duckett White, the Collins and the Persse families. As well as generations of inter-marriage, these associated interests included pastoral enterprises in the Burnett and Dawson River regions of Queensland, and the development of the pastoral companies, John Collins & Sons, Collins White & Company and the North Australian Pastoral Company which took up stations in northern Queensland and the Northern Territory. Nindooinbah should, therefore, be considered as a core part of a wider, but intimate, social and economic system. The Nindooinbah property and the fortunes of its owners were also affected by government closer settlement policies, continual changes in Queensland’s rural industry profile and more recent government plans, such as the site of the possible Glendower water storage dam. 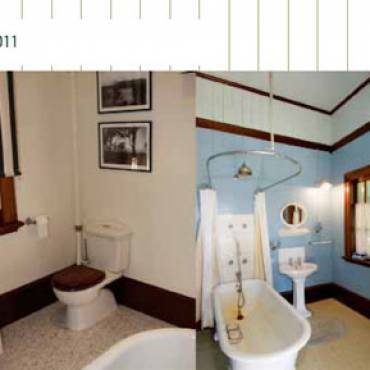 Each era in the history of the Nindooinbah property, its homestead and outbuildings is represented in its fabric and setting in 2005. Some features distinguish various owners and occupants from each other, but some themes remain constant throughout. 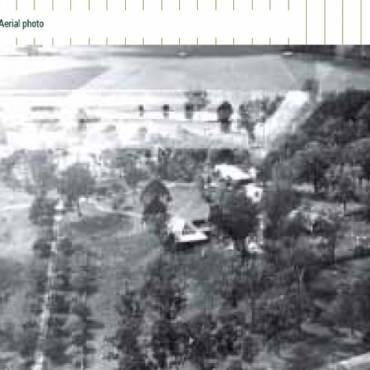 The agricultural and pastoral precinct, the arrangement of remaining buildings on Nindooinbah, those buildings themselves, and the main house and garden, demonstrate important characteristics of an elite pastoral station as it evolved through the nineteenth and twentieth centuries into the twenty-first century. The first white people to document the Logan and Albert valleys in the late 1820s, the Commandant of the Moreton Bay penal settlement, Patrick Logan and the botanist, Alan Cunningham, realised immediately that the Logan-Albert valleys, nestled between mountain ranges, held great promise for pastoralism. By 1840, the great squatting rush for sheep land had penetrated beyond the plains west of Sydney northwards through the Hunter River and New England regions to the Darling Downs, the Brisbane River valley and, by 1842, to the Logan-Albert region.